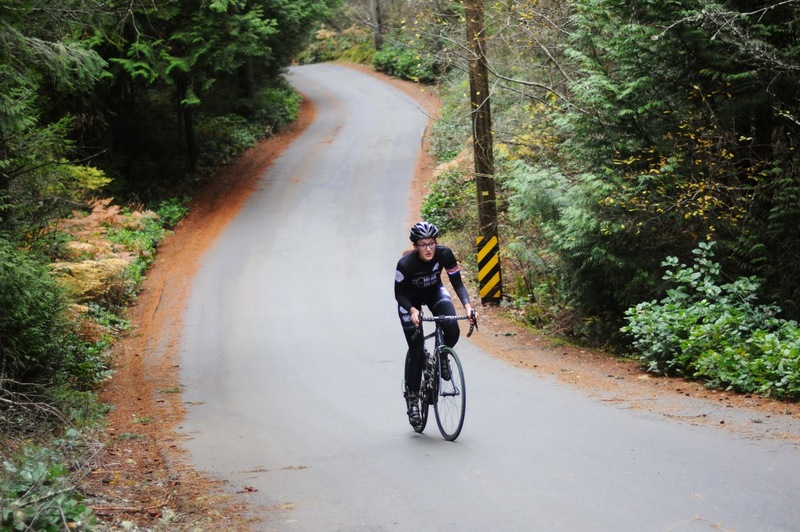 Our good friends at Broad Street Cycles just introduced a pretty rad new blog feature — Rides. Detailing the riding exploits of Stuckylife and other weirdos, each post outlines a classic or hidden gem of a ride here on the Island, the mainland, Washington, and who knows where the hell else. Want to get involved? Want to take photos? Got a good ride in mind? Message the Broad Street Cycles Facebook page, or email jonolafjohnson@gmail.com.